Living in Westchester County and the Bronx means freezing cold winters punctuated by the occasional blizzard and lots of snow. Even when the days are sunny, the temperature stays cold most days, and in order to keep your household warm and toasty, you need a reliable heating system to do the job day in and day out. Regardless of whether you have a boiler, a forced-air furnace, or a more exotic means of keeping warm, your heating system is going to be put to the test each and every winter. At Yost & Campbell Heating, Cooling & Generators, we understand that heating service means more than just timely installation. It means repairing problems before they cause a breakdown in the middle of a cold front, and performing thorough maintenance to help your system perform as efficiently as possible. Whatever your needs may be and whenever you require our services, we’ll be here for you to make it right. Contact us today to get the process started! Boilers: This tried and true heating method is often the go–to source for many homes here in Westchester County. While our heaters can be decades old, and while new forms of heating have come along, many homes still rely on boilers for their winter heat. These systems work by heating water or generating steam and moving it through a series of pipes to warm the various rooms in your home. A good heating contractor can install a new system or replace an old one, but it takes a service like Yost & Campbell Heating, Cooling & Generators to be there no matter what: for repairs and maintenance whenever you need them instead of just being on hand for the initial stages. Furnaces: Forced air furnaces are not only simple, they are also very effective. 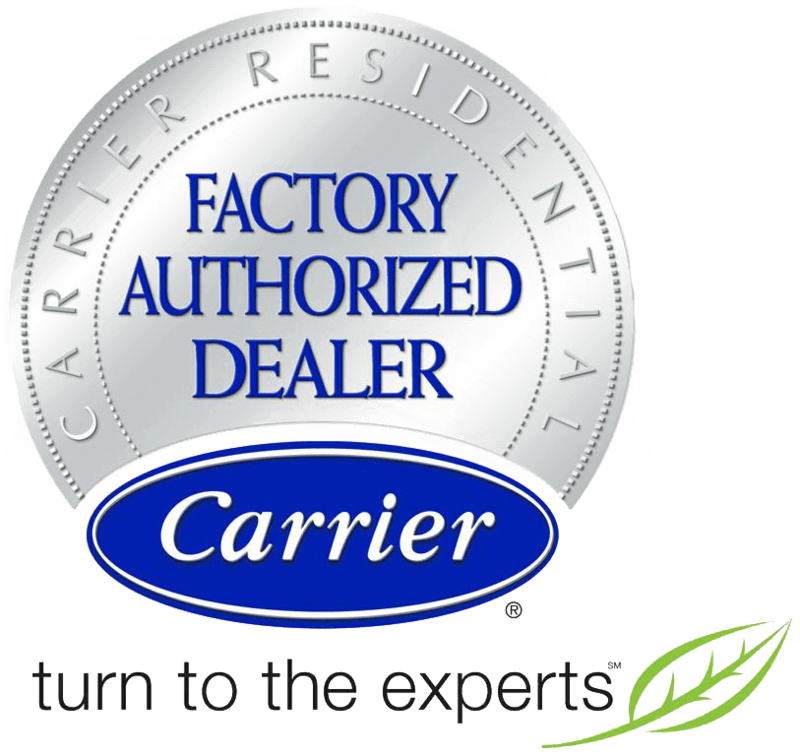 It is important to remember that, when it comes to heating contractors in Westchester County, they need to be familiar with more than just one system, for as popular as boilers are, many homes rely on forced–air furnaces instead. These systems burn gas or similar forms of fuel to heat the air, which can then be blown into your house using the same system of ducts that your air conditioner uses in the summer. They’re simple to use and run, but it still takes a trained technician to spot problems with the system and to keep it running with timely maintenance and repairs. That can not only prevent potential repair issues, but cut down on monthly heating costs and even extend the life of your furnace. Oil–to–Gas Conversion: Households still relying on outdated oil–fed heating systems have options to alleviate the condition. Oil–fed heaters tend to cost more to run than modern systems fed by natural gas. The process of procuring fuel for such systems can be arduous, and upkeep can cost a great deal as well. That’s why Yost & Campbell Heating, Cooling & Generators offers comprehensive oil–to–gas conversion services, designed to shift heating systems in the area to cleaner and more efficient fuel. Incentives and rebates make the process much easier to afford, and the resulting change can save a great deal of money on monthly heating costs to boot. At Yost & Campbell Heating, Cooling & Generators, we’ve been in business since 1939, and our expertise in heating systems for Bronx homes reflects that experience. Whether you have a boiler, a furnace, or something more modern, we have the personnel to ensure that your system functions exactly as it should. Our friendly staff can handle all aspects of heating service, from installing a new unit or replacing an old one to keeping your system well maintained and repaired when you need it. Whether you’re looking to install a new heating system or just give your existing one a little TLC, we’re the go–to company to call to make sure the job is done right. Contact us today and let us show you what we can do!